Which dinosaur will you hatch? 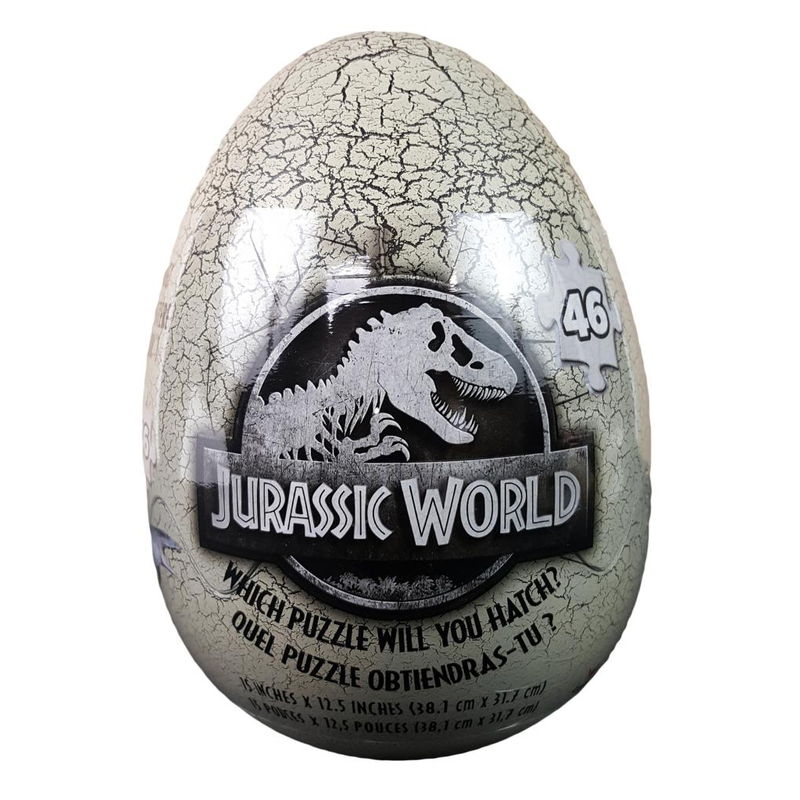 This 46-piece Jurassic World puzzle features a surprise dinosaur inside. 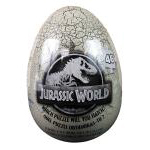 Crack open the egg and construct your puzzle to find out which prehistoric beast you have. Measures 15" x 12.5" when complete.